Dr. Markarian is the founder of Associated Pediatric Dentistry, LTD, where he currently practices. Dr. Markarian has maintained a private pediatric dental practice in Southern Illinois for over 30 years, with a nearly three decades-long affiliation with Belleville Memorial Hospital and Cardinal Glennon Hospital in St. Louis. John completed his postgraduate program in Pediatric Dentistry at the University of Missouri and Children’s Mercy Hospital in Kansas City in 1979. In 2008, Dr. Markarian completed his board certification with the American Board of Pediatric Dentistry and is now a Diplomat of the Board. John has served as a Delegate to the American Dental Association House of Delegates, the Southern District Trustee to the Illinois State Dental Society, President of the St. Clair District Dental Society, and multiple times as Chairman of the National Children’s Dental Health Month for the St. Clair District Dental Society. John also served on the Board of Directors of the National Foundation for Ectodermal Dysplasia and the SIU School of Dental Medicine Dean’s Advisory Board. He has maintained professional memberships in the American Academy of Pediatric Dentistry, the Illinois Academy of Pediatric Dentistry, the American Society of Dentistry for Children, the Illinois Society of Dentistry for Children, and Xi Psi Dental Fraternity. John has served on the SIU School of Dental Medicine Faculty for 23 years. 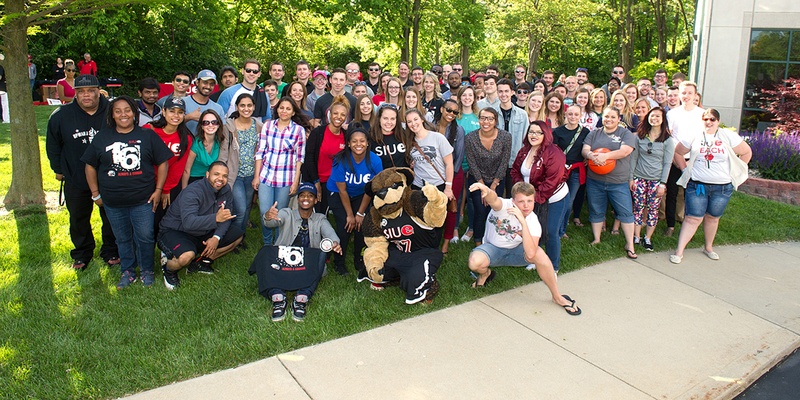 He is a Lifetime member of the SIUE Alumni Association. He is also a member of the 2010 SIUE Alumni Hall of Fame.